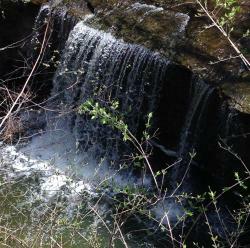 Indian Run Falls. Walk along the scenic woods leading to the breathtaking view of the waterfall. There are various viewing platforms along the way to catch some pretty spectacular views of the gorge below. Venture down to water’s edge (at your own risk, of course). Scioto Park. 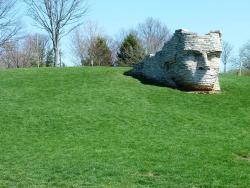 Stroll down along the Scioto River and visit Chief Leatherlips statue. 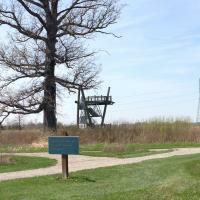 In addition to its hiking trails, this park features a pavilion, volleyball nets and fishing access. End your hike on the hill for a fantastic view of the sunset. 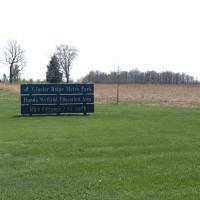 Glacier Ridge Metro Park. Feeling extra adventurous? 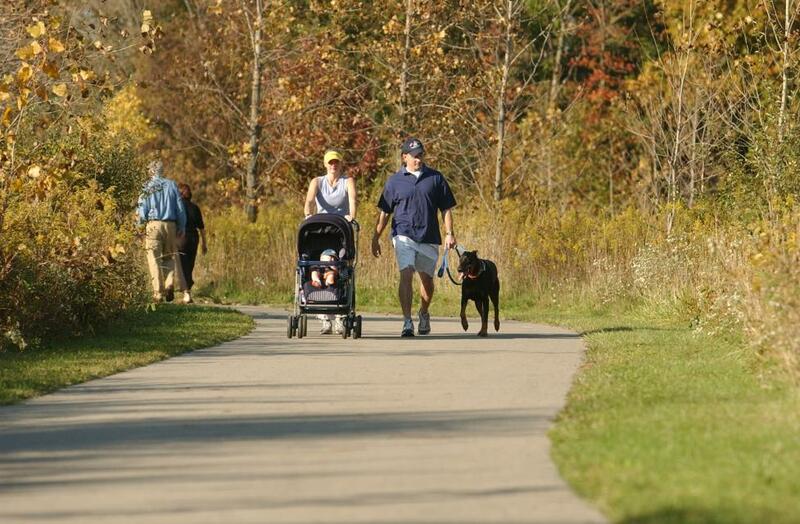 Check out the four trails that are a combined 11 miles long at this metro park. The park itself is over 2 miles in length and features a wide range of topography from wetlands and streams to woodland restoration and forest. In addition to hiking, you can play disc golf, bike, ride horses, and picnic. You could easily spend a whole afternoon here. M.L. Red Trabue Nature Reserve. This one was a little tricky to find. Tucked away between Post Road and Tullymore Drive, this nature preserve is a great place to bird watch and fish. Named after a former Columbus Dispatch columnist and Dublin naturalist “Red” Trabue, the 90 acre reserve is one of Dublin’s best kept secrets. Not to mention, it is one of the few parks in which you can participate in a scavenger hunt.